I thought this series is going to be a melo so I dropped it in my “no” pile prematurely. Luckily, the new trailer proved me wrong and I think the story will have a happy ending after all (maybe I should have looked it up or read the synopsis, right?). Oh, jolly! After reading and watching way too many tragedies when I was younger, I think I prefer to be more optimistic these days. 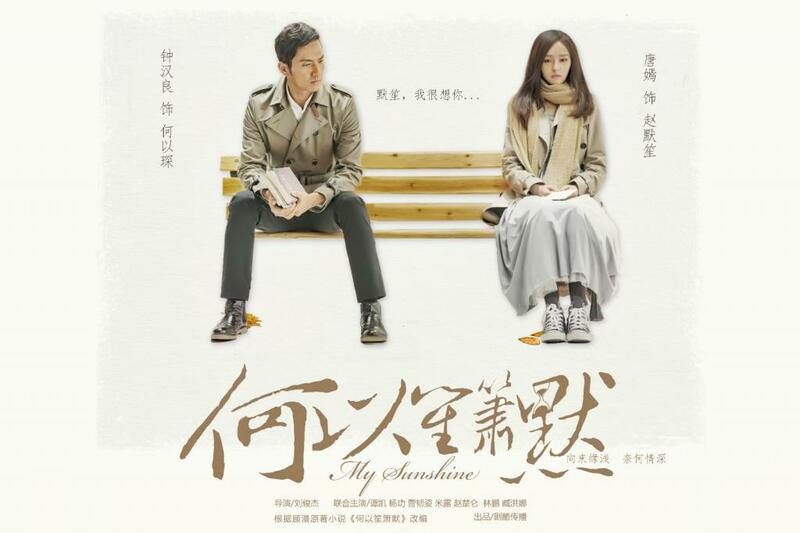 You are My Sunshine airs this Saturday, so fingers crossed for this to be my next recap project! The key take away is that it’s not 50 episodes long (“only” 35). 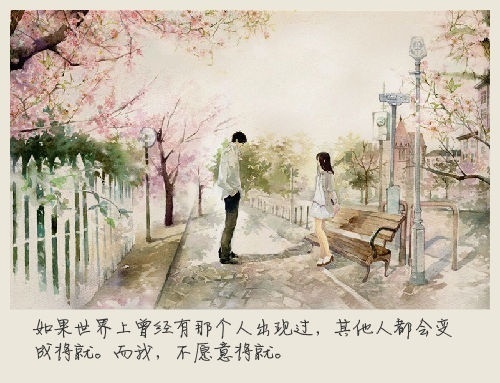 So at one point in my life I was an avid reader of Chinese novels, and when the on slew of internet writers bloomed I thought about writing my own. Obviously, that did not work out because who was I even kidding? Anyway, perhaps it was out of bitter jealousy that others made it or something, I completely distanced myself from the scene and therefore did not read any of these popular internet novels. In any case, here we are years later and yet another internet novel is becoming a TV series (maybe I still harbor some secret resentment?). You can’t blame me for thinking its a melodrama though, because let’s take a look at this picture insert. Can you blame me? It totally looks very bittersweet, melodrama-esque, no? Well, here are the posters that will convince you otherwise. You know, in every angle possible. And I love that those short four characters in Chinese can translate to a whole paragraph. I tried to shorten the English but my caption still looks way long. P.s. Wallace looks pretty freaking good for being 40!